Yuri Possokhov is waiting for me as the elevator doors open on the fourth floor of the San Francisco Ballet building. We walk quickly to his office as he explains that he has a rehearsal in twenty minutes. I assure him that we will have enough time; we just have to talk really fast! We’ve been acquainted with each other for the past seventeen years and I have interviewed him before so we don’t need to waste a moment exchanging perfunctory social niceties. Let’s cut directly to the chase. Aimée Ts’ao: So how did you come to dance at San Francisco Ballet? 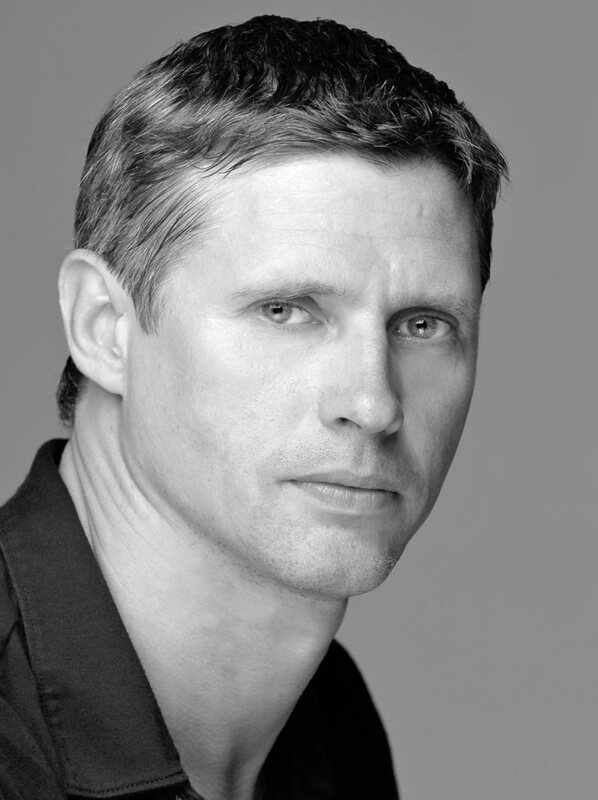 Yuri Possokhov: I was at the Royal Danish Ballet after ten years with the Bolshoi. Helgi (Tomasson) came to set his Sleeping Beauty and I was dancing the Prince. Afterward he invited me to come to San Francisco to dance as a guest in the Gala. That went very well and he asked me to join the company. I accepted because it was a perfect transition for me at that point in my career. When I danced at the Bolshoi, we were touring six months every year. My body couldn’t keep doing the big classical ballet roles like that. It works when you are young, but I was turning thirty and I had a family and wanted to be at home more. SFB had a repertory that worked for where I was at the time, for my body and for what I wanted to try artistically. 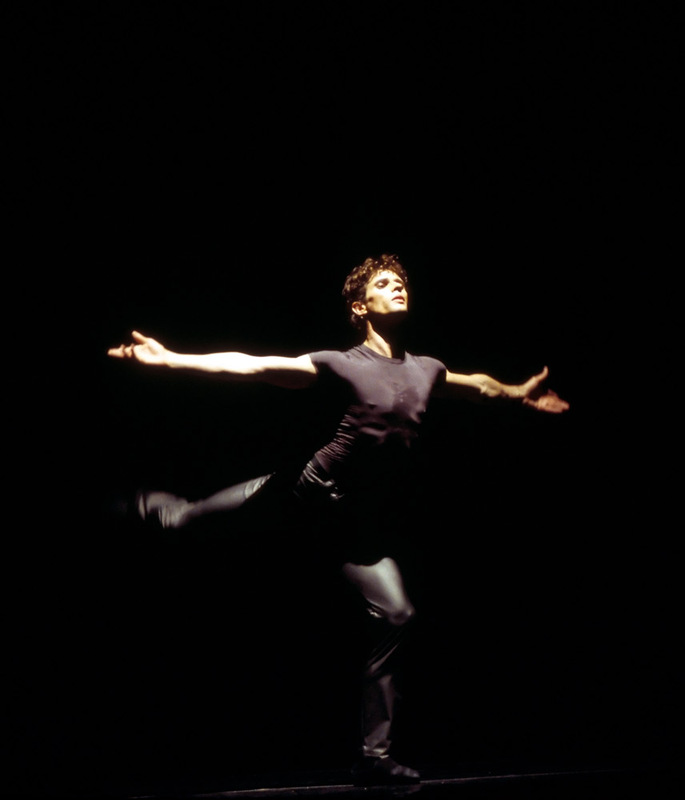 Yuri Possokhov dancing in Tomasson’s Chaconne for Piano and Two Dancers. AT: What was the biggest challenge moving to another country and starting with a new company? YP: The English language. I didn’t speak it at all. Maybe some people would say I still don’t because I express what is in a Russian mind with English words. Sometimes it can seem strange or even whimsical. AT: Which were your favorite roles to perform? YP: It was always changing depending on how my body was feeling. The important thing is to feel free, not worrying about the technique. I always prefer a dramatic role with a narrative so there is a reason to be dancing, not just steps. AT: What have been the highlights of your time with SFB? 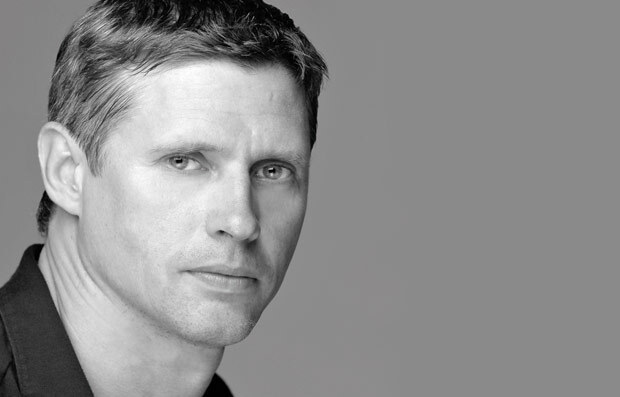 YP: The best thing about being at SFB is that I got to work with so many choreographers. It inspired me so much. I don’t think that I would have become a choreographer if I hadn’t come here and been exposed to so many different kinds of ballets. San Francisco Ballet in Possokhov’s RAkU. AT: Which choreographers do you most admire? YP: Morris’s musicality in all of his ballets, Wheeldon’s Continuum and Kudelka’s The Ruins Proclaim the Building Was Beautiful from the New Works Festival. AT: What does being a choreographer mean to you? YP: When I choreograph I always have to have an idea first. The idea, the reason for it to be on stage, the why is more important than even the music. Without the idea there is no point for me to make a ballet. My choreography is very difficult for the dancers because my training was at the Bolshoi. The dancers are always better the second season they do a piece because it takes that long for them to get it into their bodies. AT: How do you feel about the upcoming London tour? YP: (Update – Possokhov is now coming to London and so will see his works performed. Ed) Unfortunately I won’t be going to London on tour with the company so I won’t have the chance to see the reaction to my ballets, Classical Symphony and RAkU. They are on the same program, but they are completely different from each other. Of course, the London audience has different tastes than the one here in San Francisco, so it’s possible they won’t understand them as quickly. Our time is up and Possokhov makes a swift exit after I wish him a productive rehearsal. You might have seen his Magrittomania in 2002 or Study in Motion in 2004, but whether or not you liked them doesn’t really matter. These latest works are significantly different from both of the old ones and each other and merit appreciation for their own qualities. Possokhov is always searching for new choreographic voices and falling into a rut is the last thing I can imagine him doing. Go see Program C at Sadler’s Wells and see for yourself.